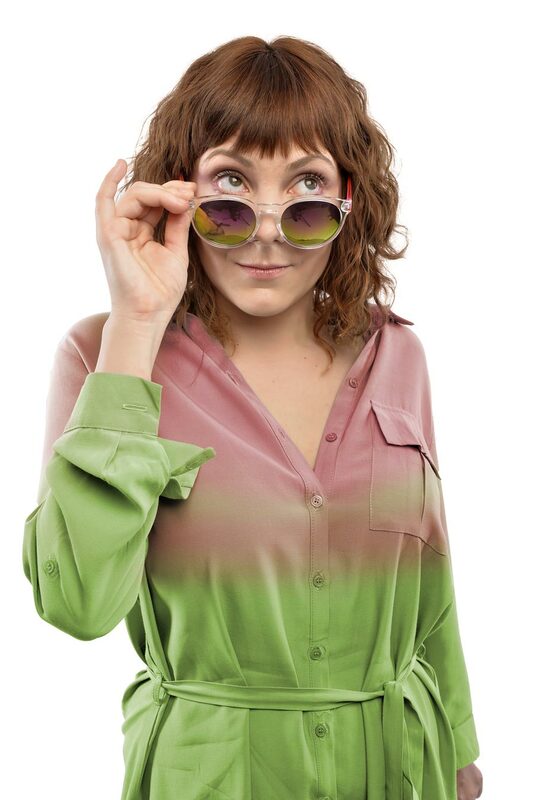 Sharp, eccentric and provocative – Willan has fast become one of the most exciting rising stars in British Comedy. 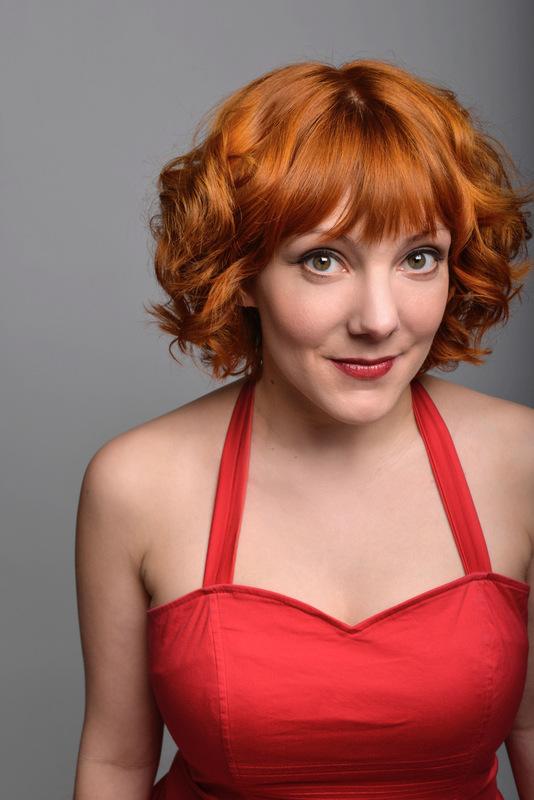 This multi-award winning comedian has a knack for intertwining personal and political narrative effortlessly. Her work is complex, thoughtful and meticulously structured – but above all, she is perpetually funny, completely original and full of blunt, Boltonian charm. 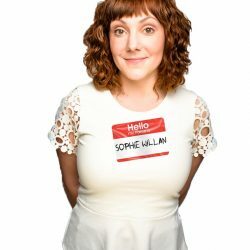 Sophie’s hugely acclaimed BBC Radio 4 Series ‘Sophie Willan’s Guide To Normality’ is back for a second series this July. 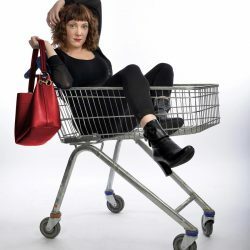 She is also developing her very own scripted project for television with BBC Comedy and Expectation Entertainment and is the much-loved voiceover of the hit new reality show, The Circle (Channel 4). 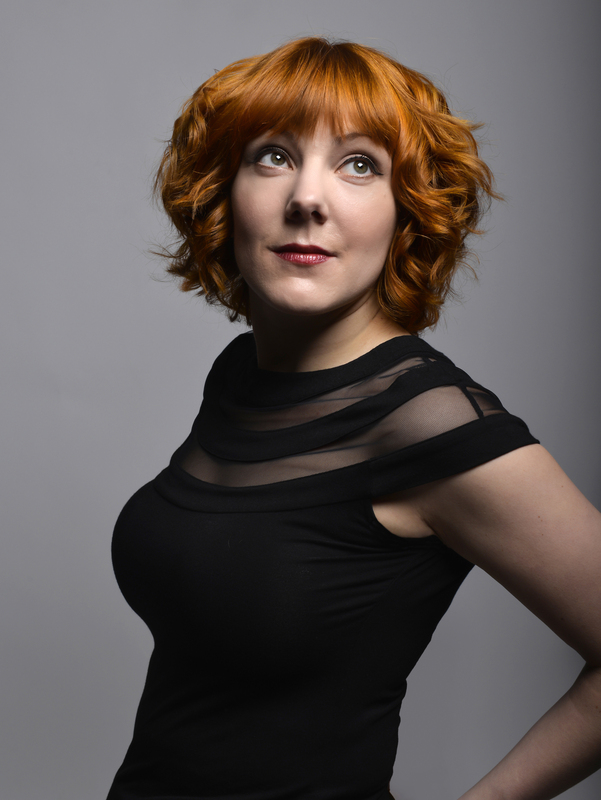 In 2016 she took her debut stand up show On Record, based on her experiences of growing up in and out of the care system, to the Edinburgh Fringe Festival. A total sell out run and phenomenal critical acclaim followed, with a smash hit nationwide tour in 2017 and a commission to adapt the show into a BBC Radio 4 series. 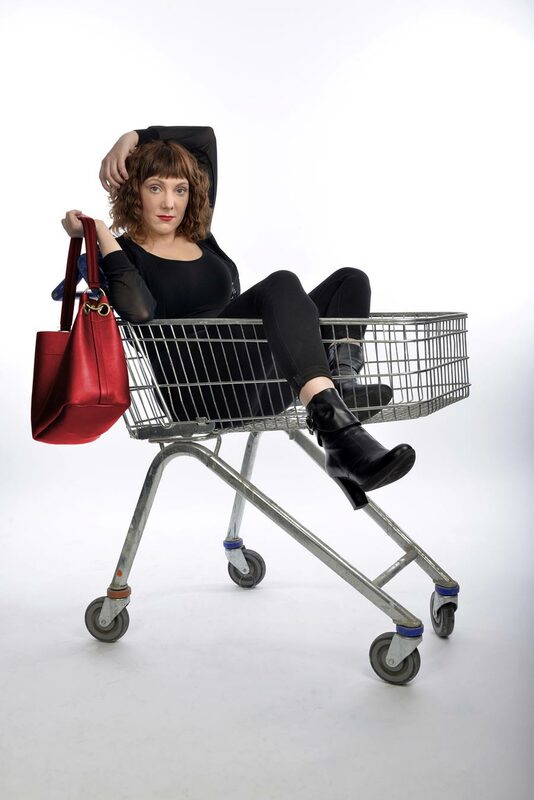 Her follow up show, Branded was an incredible success, garnering her a sell out run at the Edinburgh Fringe Festival, a Herald Angel Award and a nomination for Best Show at the Edinburgh Comedy Awards 2017. 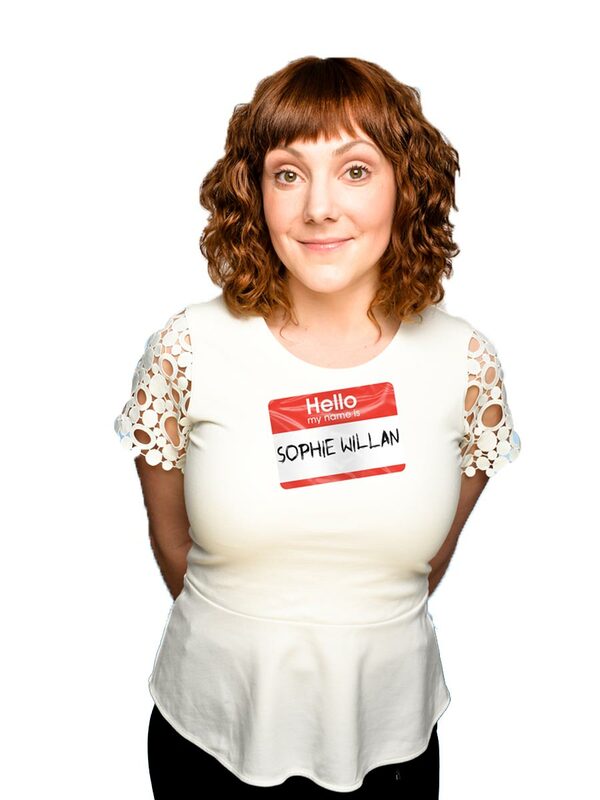 Sophie Willan is passionate about instigating social change through creativity. Over the years she has built a reputation as a highly regarded socially engaged Artist and Producer. She works in many different contexts including Key Note Speaking, Panel Work, Facilitating Creative Workshops, Mentoring Emerging Artists and Care Leavers and developing large-scale Social Art projects. Sophie is a Care Leaver and creates bespoke projects that inspire, develop and empower Young People through unique creative opportunities and robust professional development. She also works as a Panel Member for Swiis Foster Care, where she contributes to the decision making process of potential and current Foster Carers. 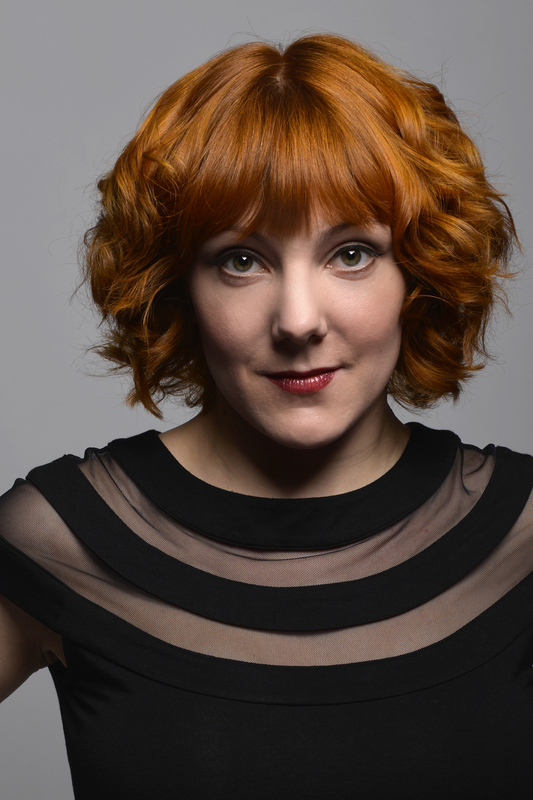 In 2015 powerhouse Sophie Willan secured funding of over £100k to create the dynamic multi-platform project, Stories Of Care. The work Stories Of Care does with Care-Leavers across Greater Manchester has become a national talking point, establishing Sophie as one of the UK’s leading ambassadors for Homeless and Care Experienced Young People. Together with Sophie they have created the tremendously vibrant anthology, Tales of the Weird, the Wild and the Wonderful, inspired by their experiences and fired by their imaginations. The book has been published by Barbican Press and distributed to Looked After Children across the UK. It provides an entertaining read that comforts and inspires, with positive relatable role models, in the fictional characters and the Care Leaver writers. Tales of the Weird, the Wild and the Wonderful is incredibly moving, astoundingly honest and sidesplittingly funny.